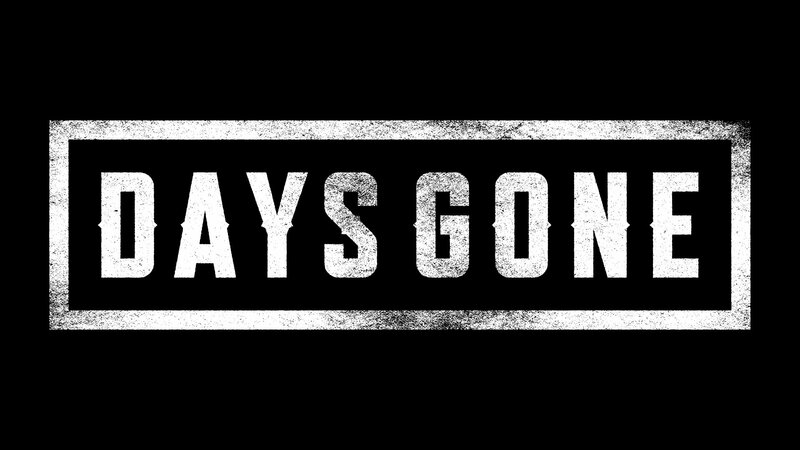 the game will launch exclusively for PS4 on February 22, 2019. 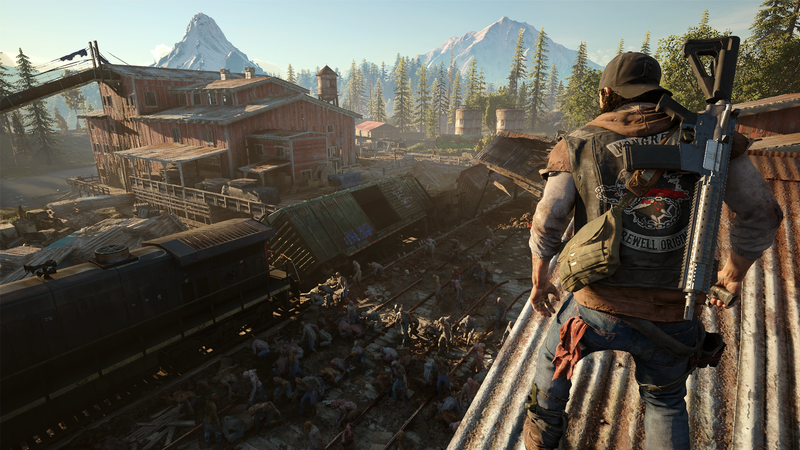 Days Gone is an open-world, third-person shooter, action-adventure game, Garvin said after the demo. “I think at the highest level, what distinguishes us from other open world games is that this game is so dangerous.